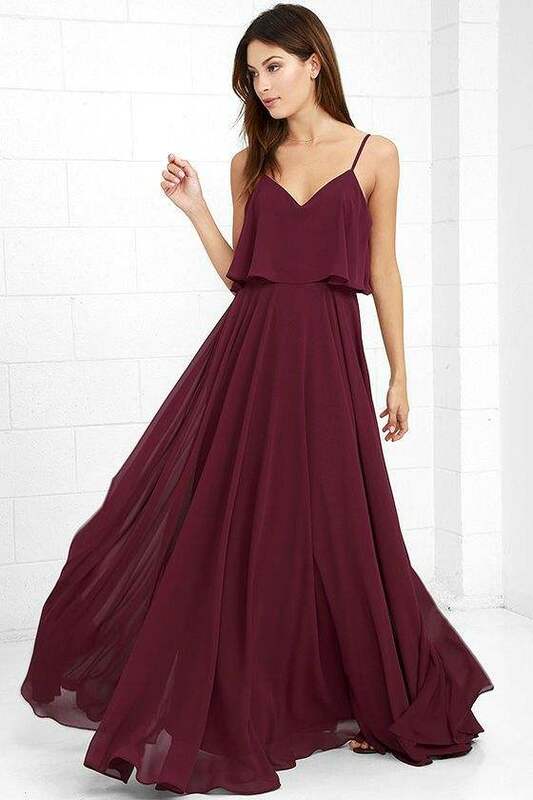 With the ongoing summer season and just a month remaining for freshmen joining colleges, the cravings to make a fashion statement has also set into action. College is just another platform for expressing one’s personality and what better way to do so by styling oneself? 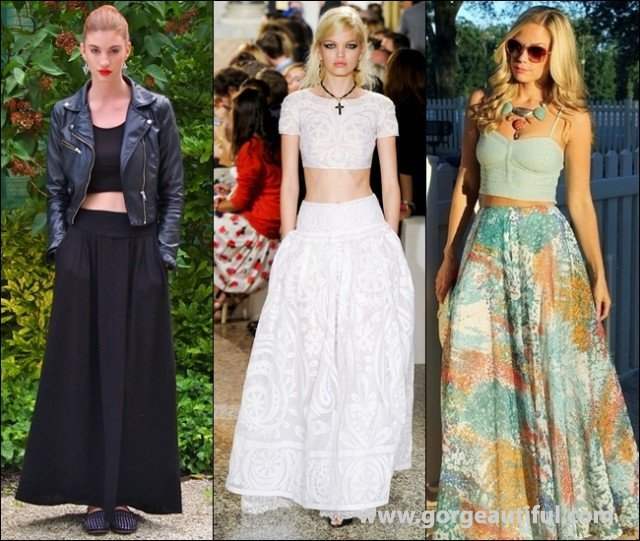 College fashion is all about dressing trendy and chic that is comfortable and set within a budget limit. 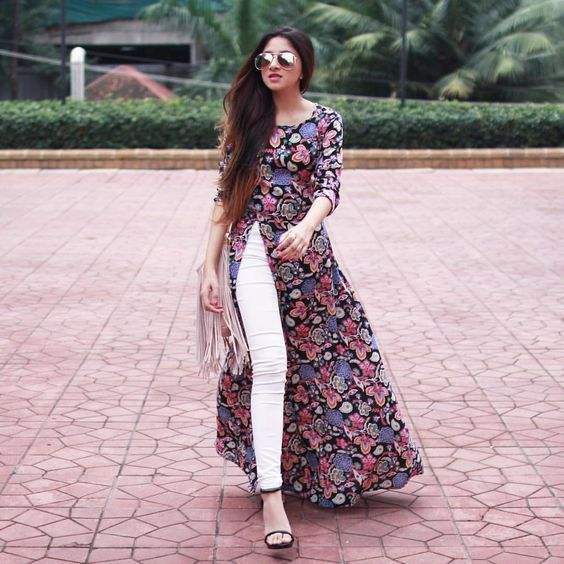 Here are some ways to bask in the college ambiance with the ongoing maxi-top trend. 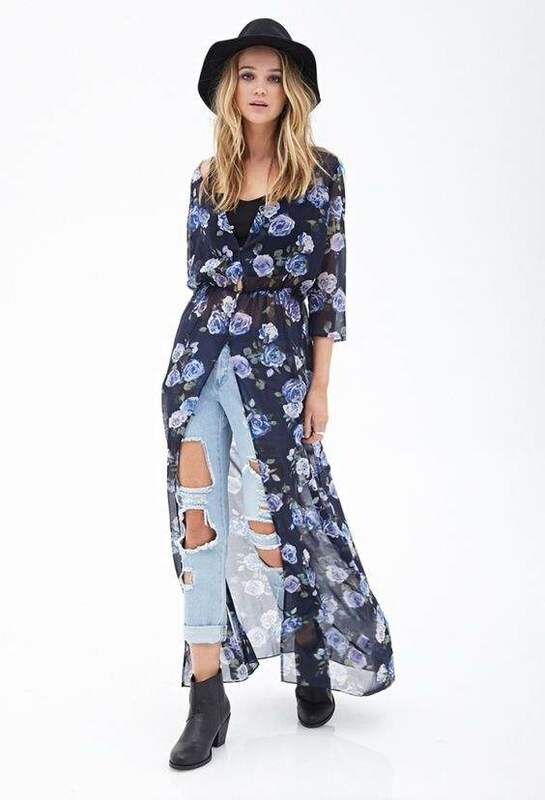 A maxi-top with some traditional prints or work could do wonders with some palazzos or a fish-cut skirt. This could be paired with any strappy or toe-ring sandals and to accessorize this look, one can simply go with a pair of jhumkas or an ethnic collar-bone choker. 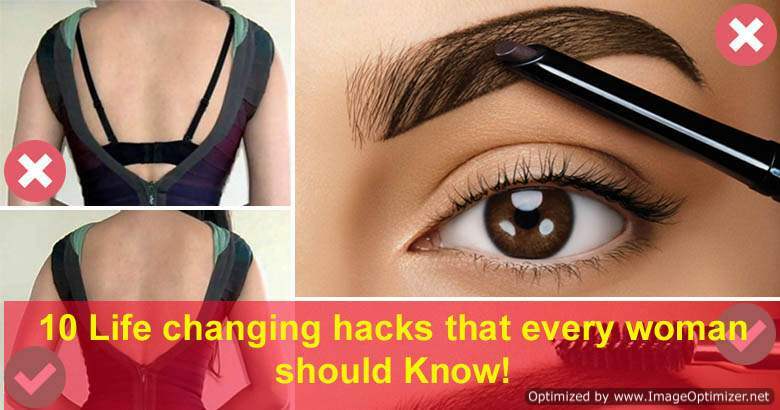 10 Life changing hacks that every woman should Know! Next story All Inside pictures from Hiroo Johar’s birthday are here, Karan Johar’s besties have lots of fun! Previous story Ankita Lokhande’s first look from debut film is out; she looks as beautiful as a DREAM!